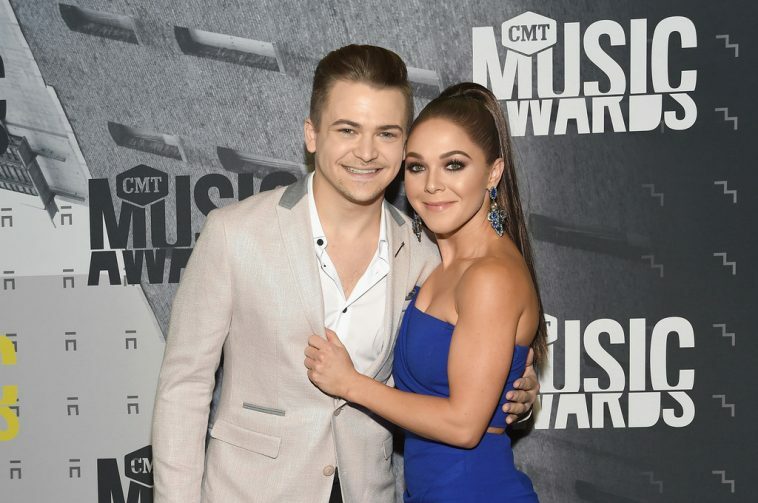 Country music’s hottest stars are heating up Music City Center for the #CMTawards. 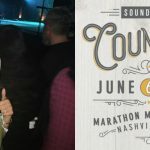 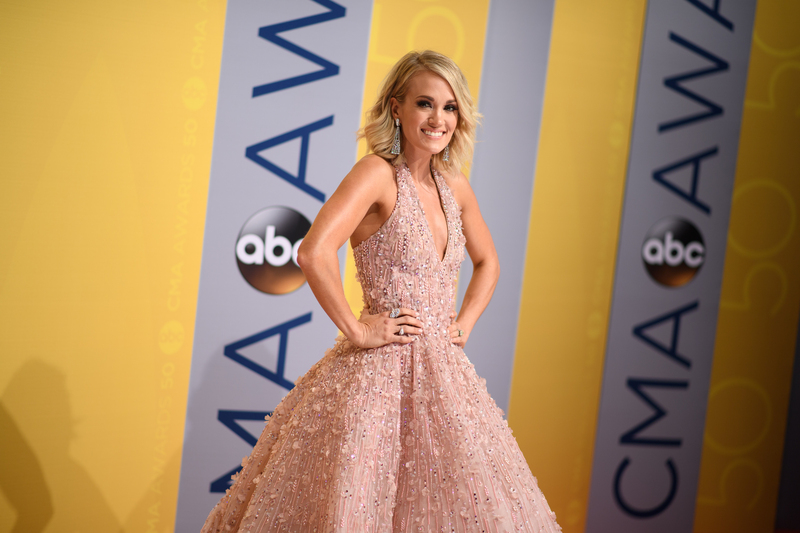 The biggest names in country music are taking over the grey carpet at the 2017 CMT Music Awards taking place at the Bridgestone Arena on Wednesday evening (June 7) in Nashville, Tennessee. 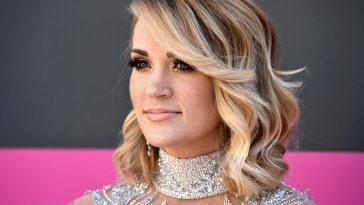 The official kick-off event for the CMT Awards, formally known as the CMT Music Awards Red Carpet Special will stream live on Facebook at 7:00pm ET. 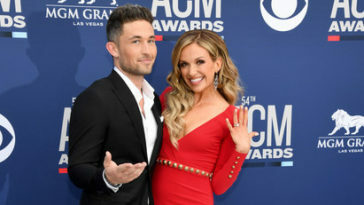 Hosted by CMT’s Cody Alan and Katie Cook, the star-studded, action-packed pre-show will be based around fan questions. 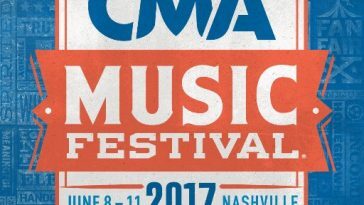 To submit a question for your favorite artist, log into CMT’s Facebook and hashtag #CMTawards. 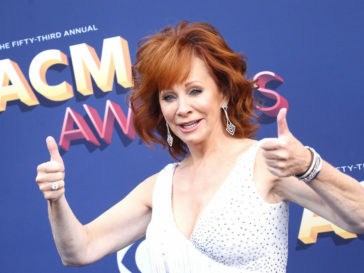 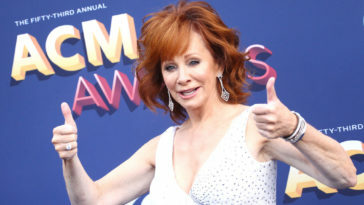 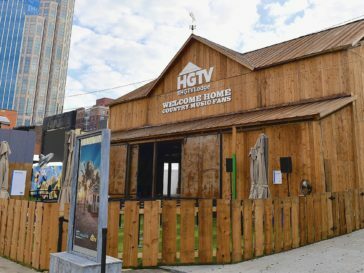 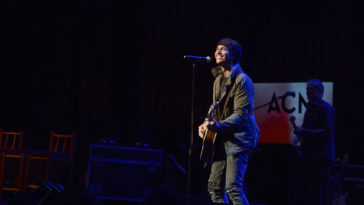 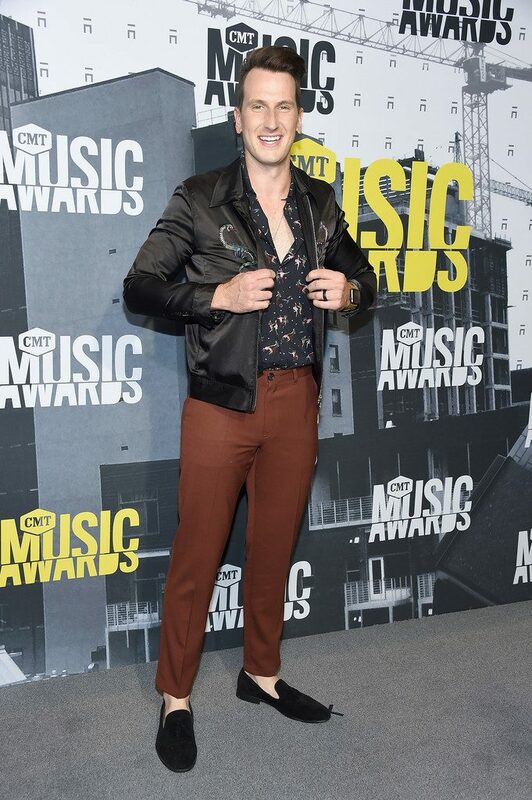 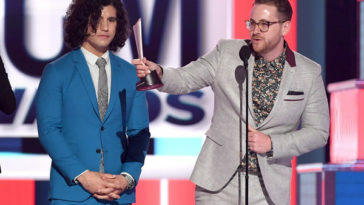 Many celebs and nominees walked the red carpet, including Jacob Davis, Michael Ray, Ryan Follese, Drew Baldridge, Brooke Eden, Devin Dawson, Hunter Hayes, Jillian Jacqueline, A Thousand Horses, Savannah Chrisley, Hunter Hayes, Granger Smith, Luke Pell, Tara Thompson, Kellie Pickler, Madison Iseman, Bobby Bones, Lindsay Ell, Jackie Lee, Dustin Lynch, Morgan Wallen, Lauren Alaina, Josephine Skriver, Drake White, Chris Lane, Danielle Bradbery, Natalie Dreyfuss, Jon Pardi, Jon Sewell, Adam Craig, Maggie Rose, Chris Young, Kelsea Ballerini, Russell Dickerson, Morgan Evans, Jake Owen, Rachel Bilson, and more. 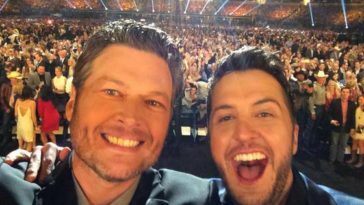 The 2017 CMT Music Awards will feature many performances throughout the evening from Blake Shelton, Brett Eldredge, Luke Bryan, Miranda Lambert and Thomas Rhett. 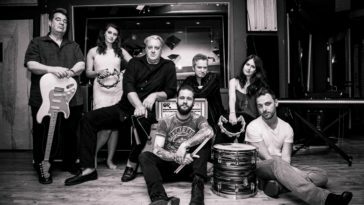 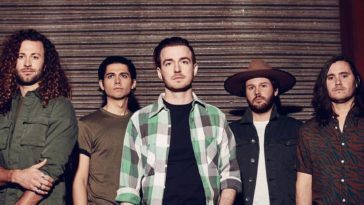 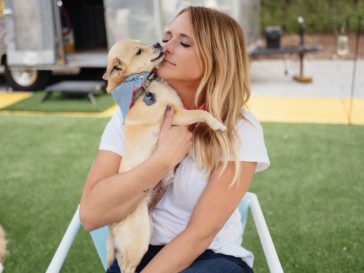 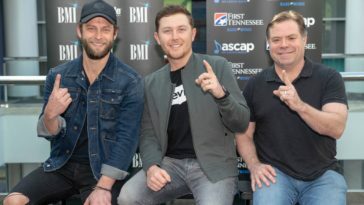 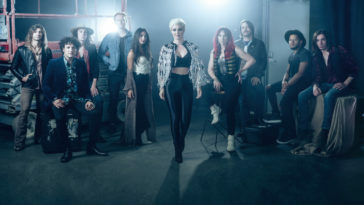 Collaborations include Luke Bryan and Jason Derulo, The Chainsmokers and Florida Georgia Line, Keith Urban and Carrie Underwood, Brothers Osborne and Peter Frampton, and Earth, Wind & Fire and Lady Antebellum. 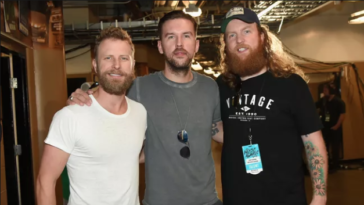 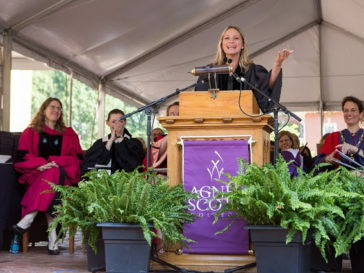 There will also be a celebration of American musician Gregg Allman’s life, featuring Jason Aldean, Darius Rucker, Lady Antebellum’s Charles Kelley and Derek Trucks. 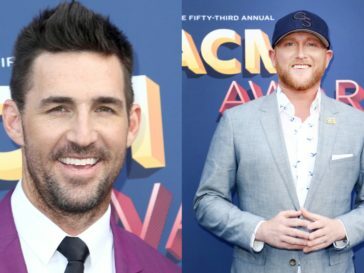 New acts Brett Young, Jon Pardi, Lauren Alaina, Midland and Chris Lane will perform on the Firestone Stage. 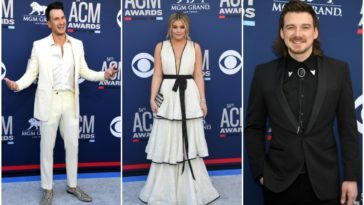 Ashton Kutcher, Clare Bowen, Danny Masterson, Dustin Lynch, Hoda Kotb, Jada Pinkett Smith, Johnny Galecki, Josh Henderson, Katherine Heigl, Kathie Lee Gifford, RaeLynn, Rachel Bilson and Reba McEntire along with country music personalities Bobby Bones and CMT’s Cody Alan and Katie Cook will be presenting the big awards throughout the evening! 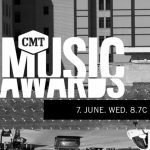 Hosted by Charles Esten the 2017 CMT Music Awards air TONIGHT, June 7th @ 8PM ET/PT on CMT!